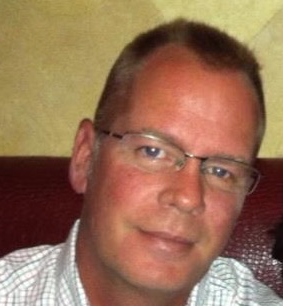 Mike Brown is the Advanced Services Division Manager for Sentinel Integrity Solutions in Houston, TX. He has over 22 years of experience in petrochemical, refining, and pipeline inspection. His extensive experience has centered on advanced ultrasonic testing techniques with a more specific focus on hydrogen induced damage mechanisms. Mr. Brown’s certifications include ASNT NDT Level III in Ultrasonic Testing, API Qualification of Ultrasonic Testing Examiners (QUTE), and API Qualification of Sizing Examiners (QUSE).